Some smartphone users really don’t require the fanciest materials, multiple rear cameras, silly notches or the fastest processor. Instead, all they need is a cheap device to run popular apps, like WhatsApp. In previous years, we’ve covered some smartphones that did just that at higher price points. But in 2019, as these prices continue to soar, we rummage about the bargain bin to see just how little you have to spend on a WhatsApp smartphone. Here are three Android smartphones below the R500 mark that will run WhatsApp without much fuss. Previously one of South Africa’s biggest selling smartphones according to MyBroadBand, the Mint Fox is as modest a device you can get in 2019. 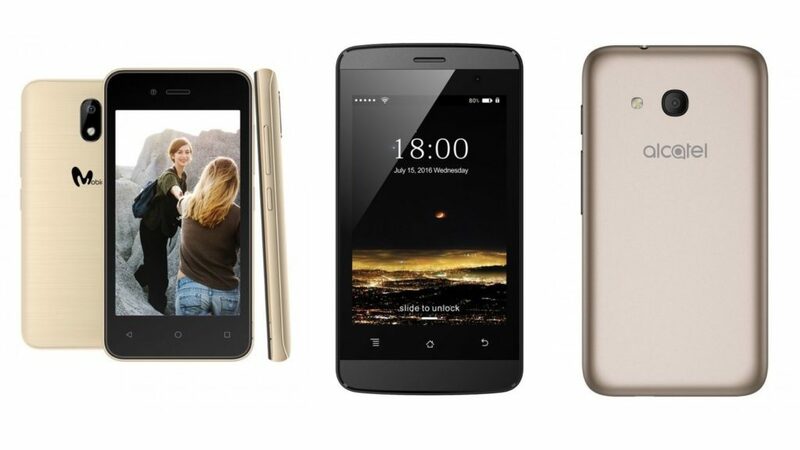 It has a quad-core Spreadtrum processor, 512MB of RAM, a 2MP rear camera, a VGA front camera, and a 3.5 inch screen. 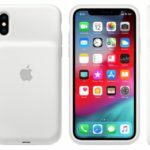 Sadly, you’ll also be stuck with 3G connection speeds, a small 1400mAh battery, and just 8GB of storage. There is room for a 32GB microSD card though. Most importantly, it runs Android 6.0 Marshmallow, which still supports WhatsApp. Even more importantly, it’s just R399. You’ll find a few similarities in specifications between the Ego and the Fox, including the battery capacity, RAM and processor. But there are a notable reasons why the Ego’s slightly more expensive. For one, it features a 4.0 inch screen, while at the rear, there’s a 5MP camera. Up front, a 2MP sensor takes care of selfies. The Ego also runs on Android Go, which is Google’s lightweight Android ecosystem for slower, cheaper devices. Have a hard time Googling the Fox and Ego? You won’t have the same problem with the Alcatel U3. The little device has swathes of reviews online, making it one of the more popular devices on this list. Sticking to the smaller 4.0 inch screen size, the Alcatel has 1GB of RAM and 8GB of internal storage with microSD card support. It’s also a dual SIM device. At the rear, there’s a 5MP camera and up front a 1.3MP camera. Battery size is a fairly modest 1680mAh, but unlike its competition, the Alcatel U3 supports 150Mbps LTE. It’s not the fastest the tech has to offer, but it’s sprightlier than 3G. Additionally, the phone runs on Android 6.0 Marshmallow which will certainly allow you to use WhatsApp. Note: It’s important to consider that these devices may not be able to handle much more than WhatsApp. But, if that’s all you require in a smartphone and have a rigid budget, these little devices should be just what you’re looking for.